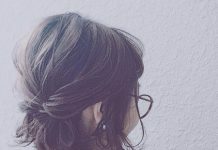 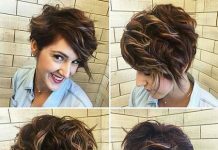 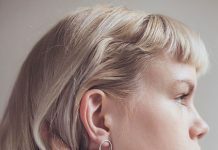 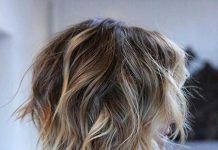 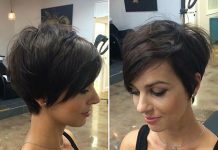 All ladies want a completely new outlook regularly and consequently, they want to try something different with their hairstyles or outfit. 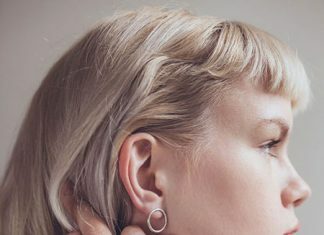 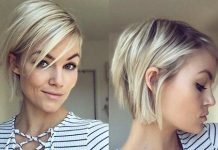 Hairstyle trends changing day by day, and this fashion variety too fast. You can reach different ways to newest short hairdos, but nobody has a huge gallery of short hairstyles like us! 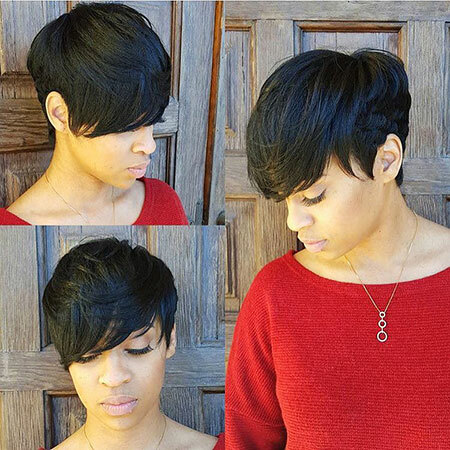 We sure, you can find easily your own special style right here. 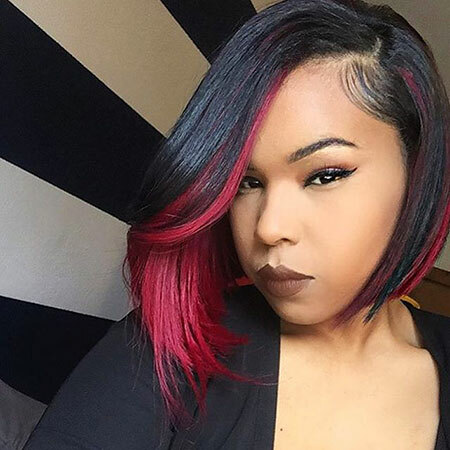 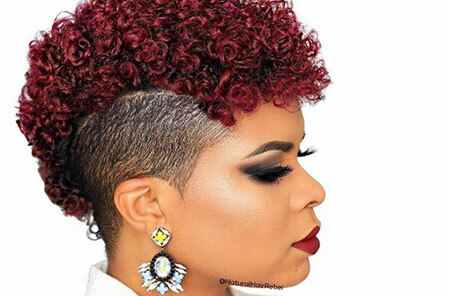 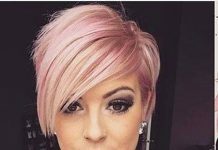 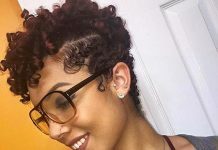 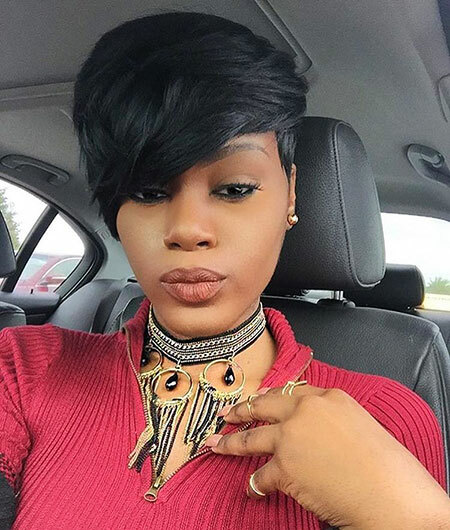 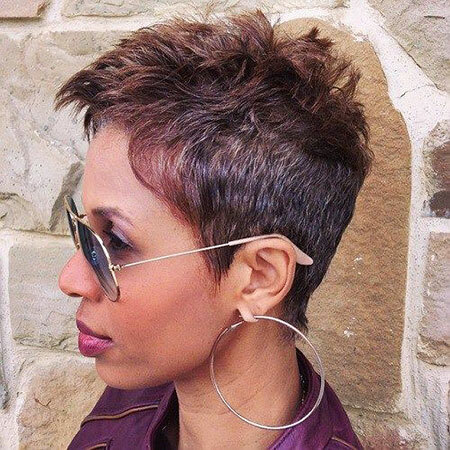 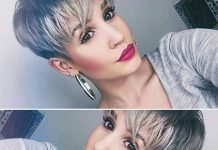 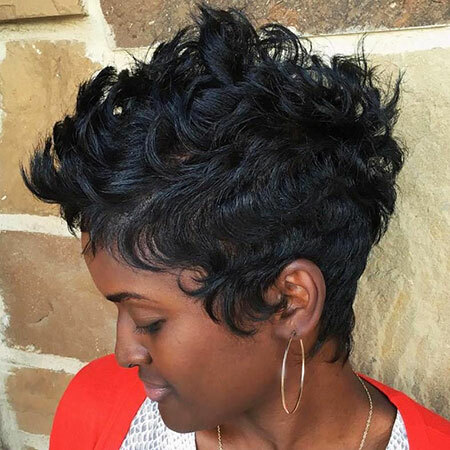 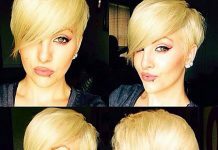 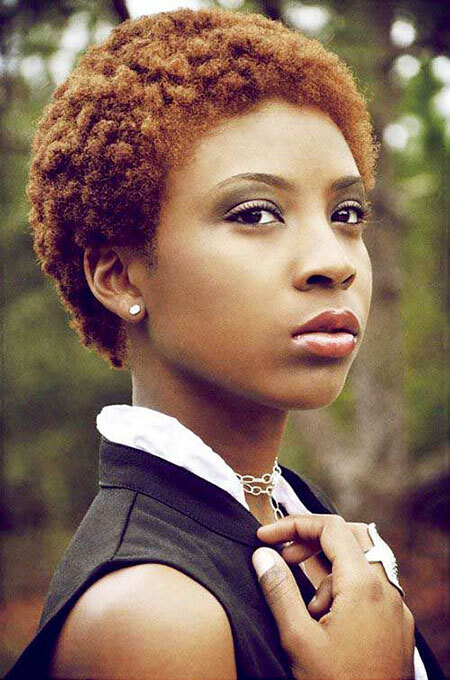 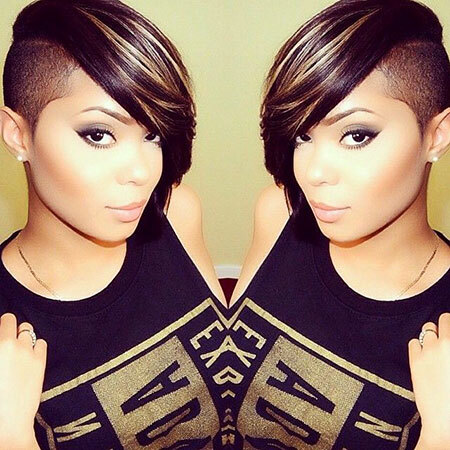 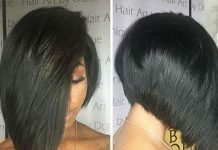 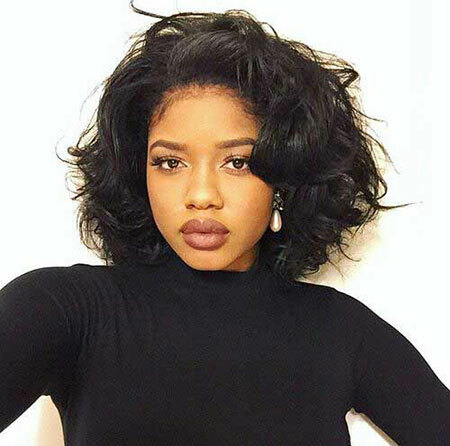 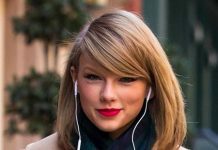 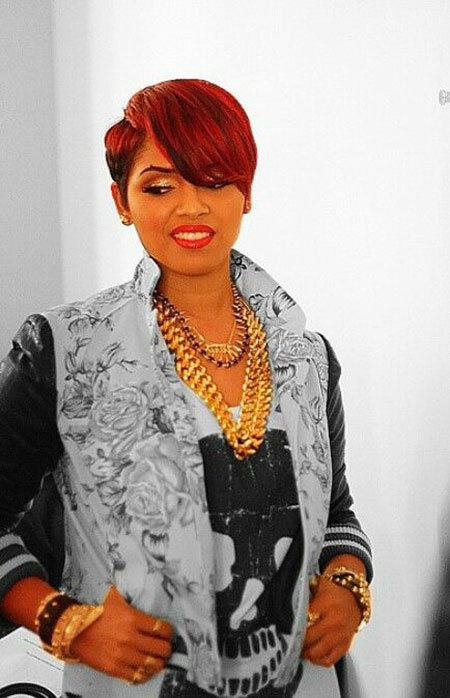 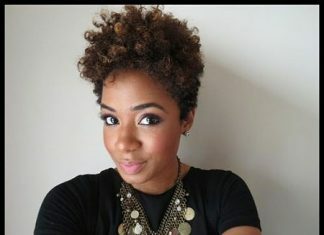 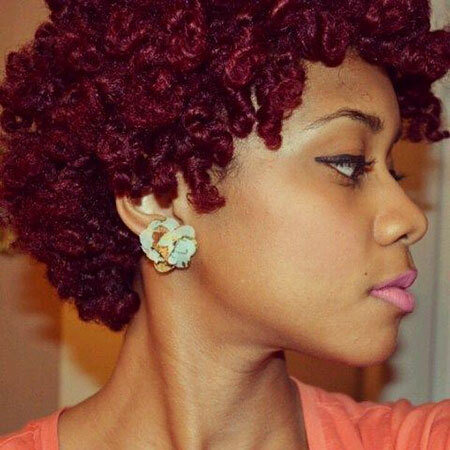 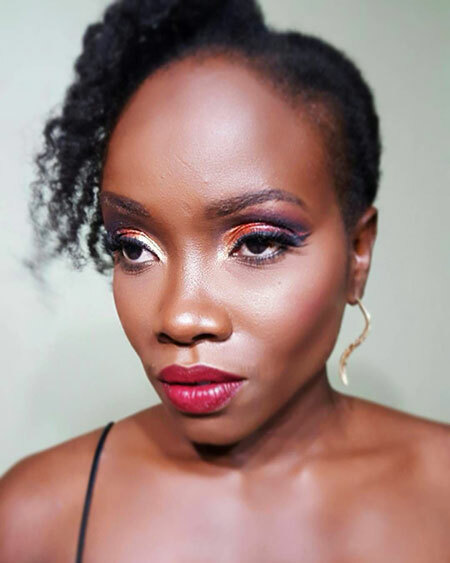 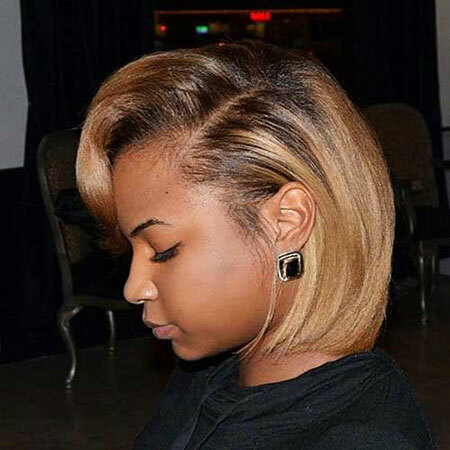 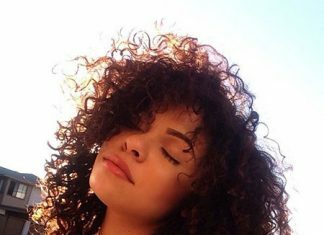 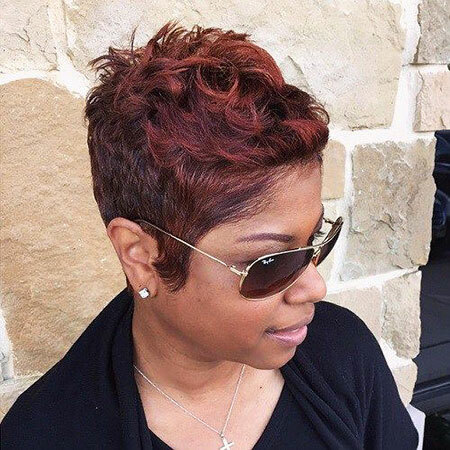 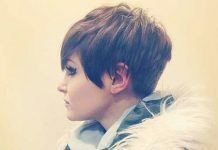 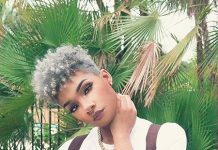 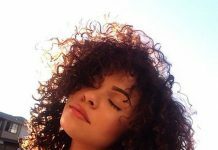 This article includes the most attractive short hair ideas for black women pictures, and if you need a big change, these haircuts will inspire you insanely! 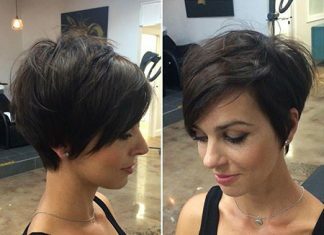 But you have to brave for these styles. 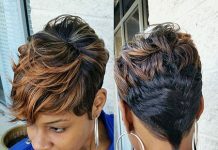 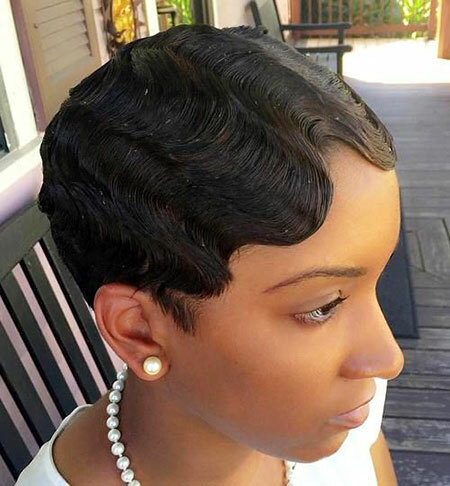 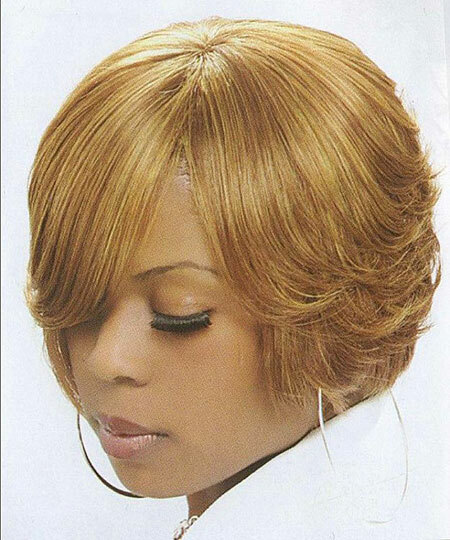 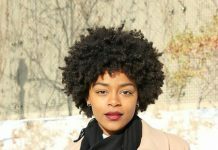 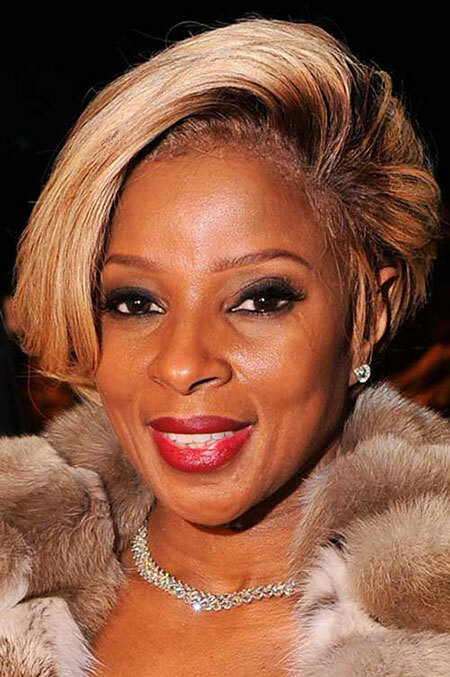 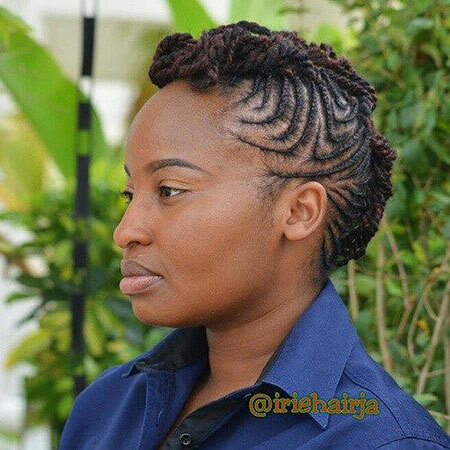 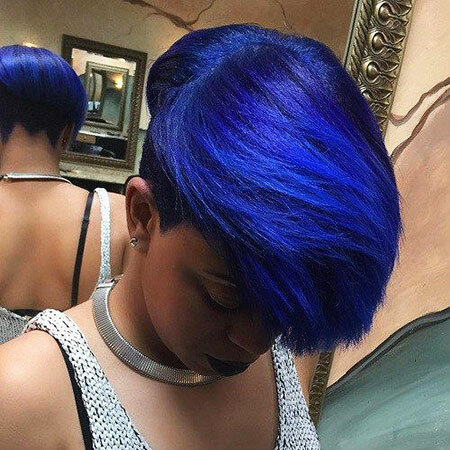 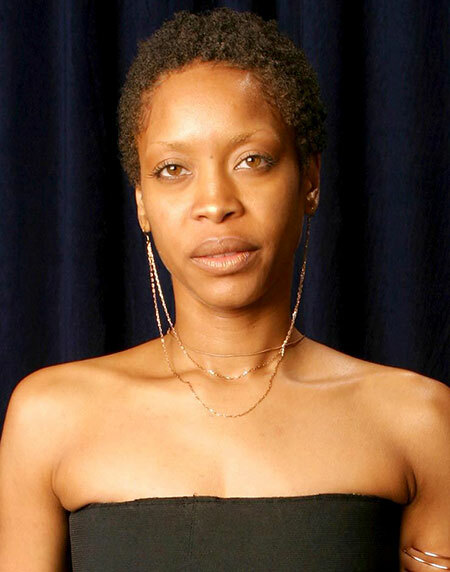 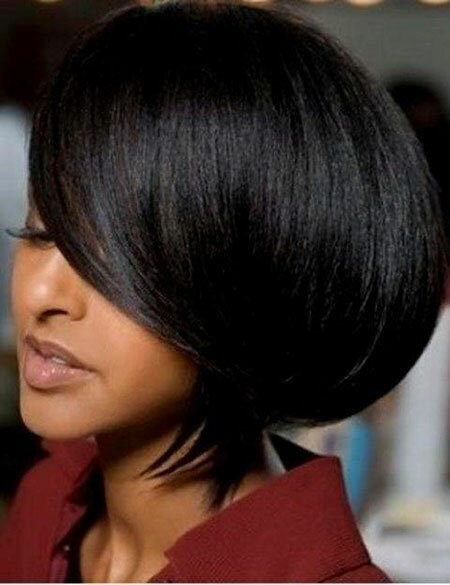 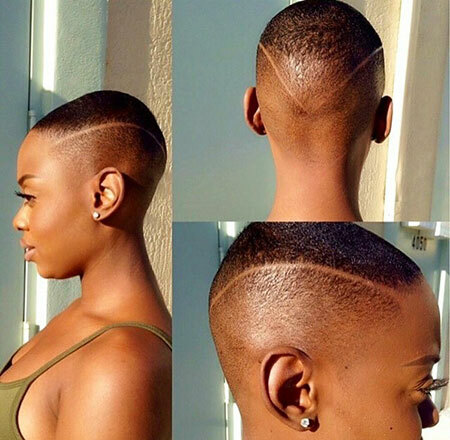 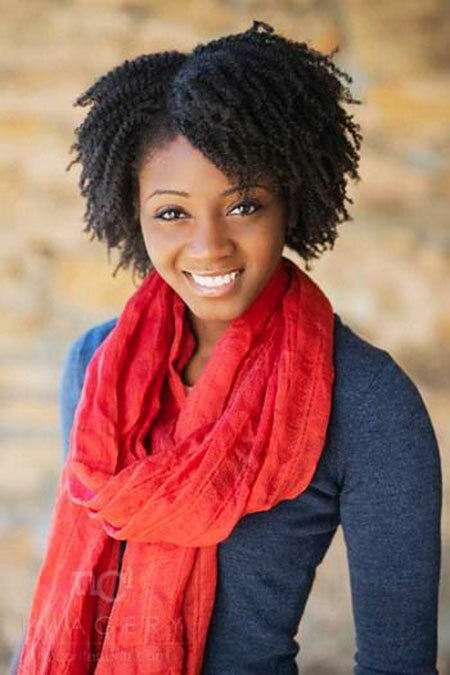 Also, if you want a new look, and stay with the trend, just check these great black women’s haircuts and styles! 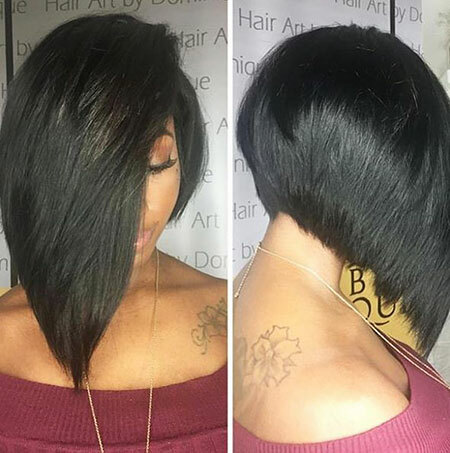 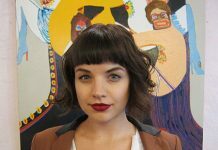 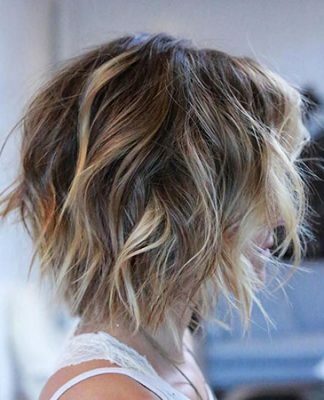 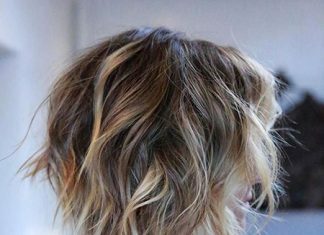 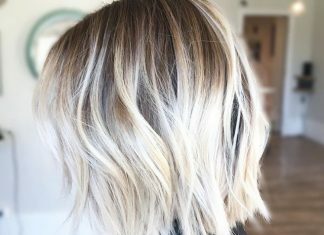 If you love different style, you will totally like this asymmetrical long bob haircut, with graduation layers. 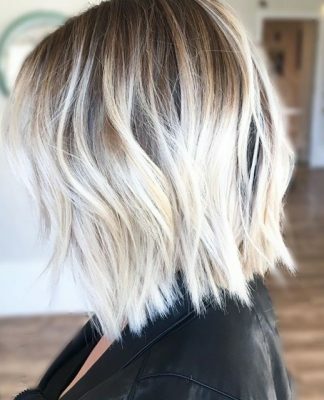 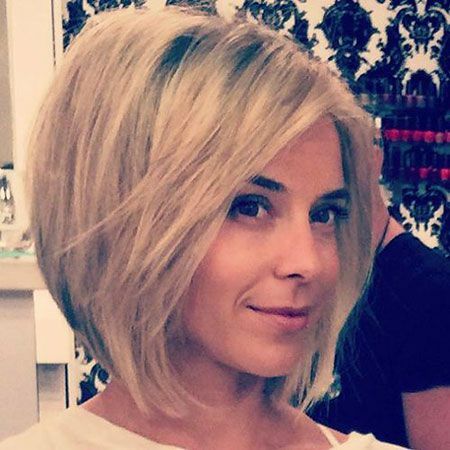 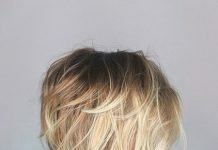 Side parted long bob with blonde color and dark roots. 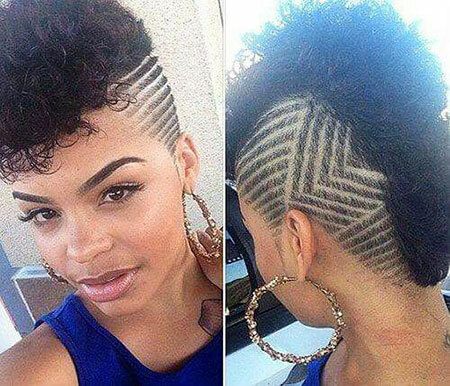 These days this is really trending. 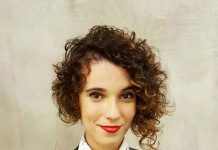 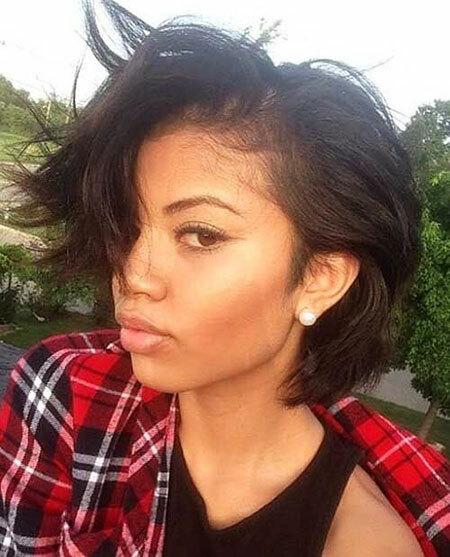 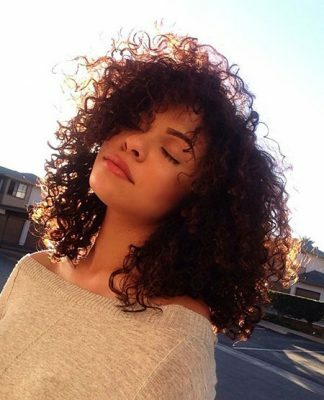 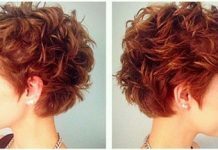 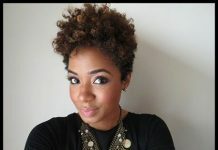 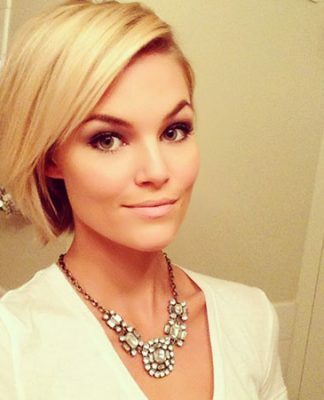 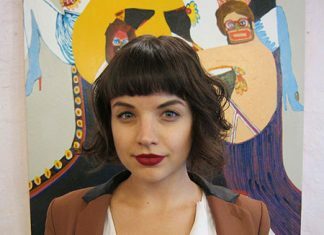 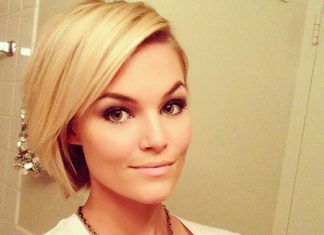 If you have frizzy curly hair, this style super short haircut totally great for you. 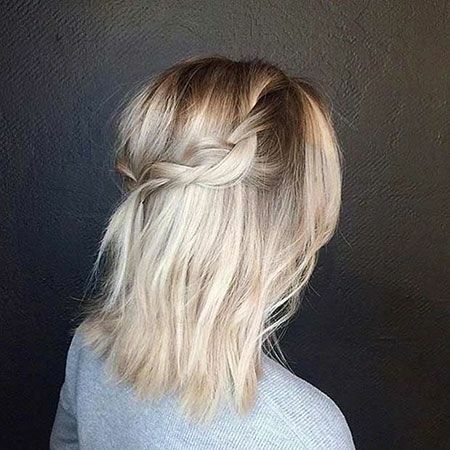 Do not afraid, you should try this if you brave yourself!! 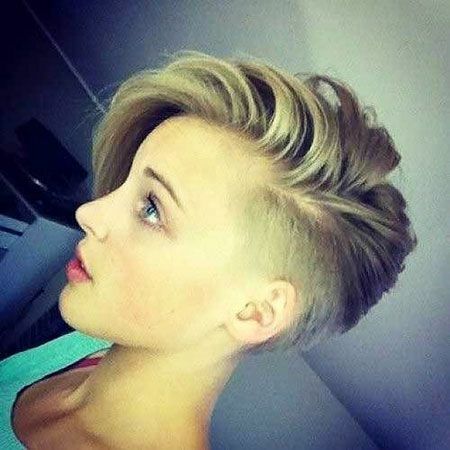 This is looks awesome, isn’t it? 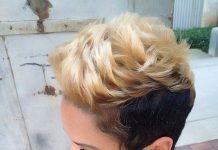 Side shaved cut and other side highlighted colored. 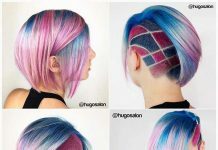 Looks so cool!